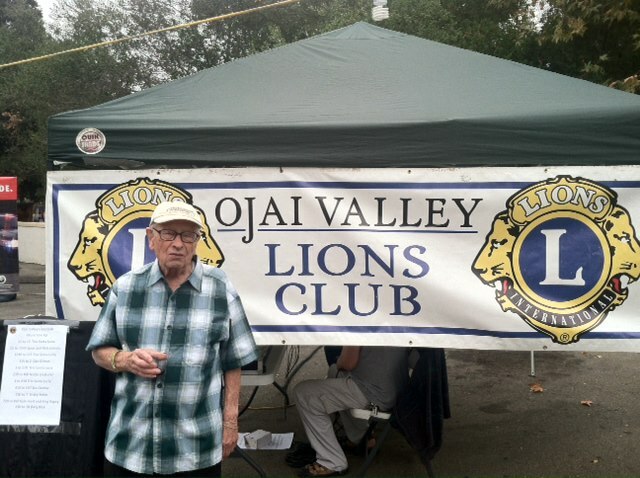 This Memorial Weekend one of our Ojai Valley Lions Club members is the Oak View Parade Grand Marshall!! Carl Greenfield, 97 years old enlisted in the Army Valentine’s Day,1940. He served mainly in the Pacific theater, earning a bronze star for “gallantry in action” in the Philippines when he directed the company of amphibious tanks and tractors at his command to support an infantry company. This was Carl’s proudest moment when the infantry needed fire power and he lined up the amphibious tractor’s and saved the day! and all of those who have participated in our FREEDOM! Join us for Pancake Breakfast around 9am followed by the parade at 10am. Same place as always behind Budha Lounge. 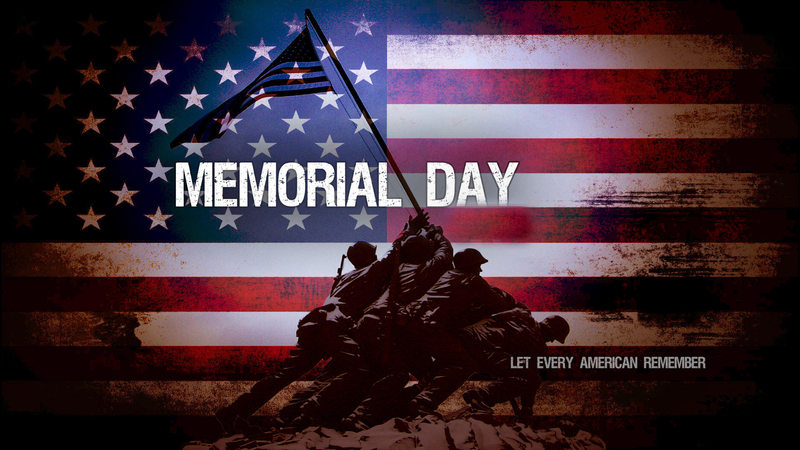 This Monday is Memorial Day, which is traditionally a day in which the summer season is unofficially kicked off. But we need to recognize and teach our children that it is not just a holiday to enjoy an extra day off work or school. It memorializes those who have died or fought for OUR freedom in all the wars in which America has participated. At this time in our nation’s history,most of us have family or friends who have fought in many of the wars or who have lost family members and close friends.